Beckwith Commercial Roofing has been in the roofing business for 35 years, offering a wide range of services for our commercial clients. From repair to replacement, we consistently get high ratings from our manufacturers and suppliers in regards to our services. That’s why we are proud to offer only the highest levels of service and installation. With services marked by quality work and quality American-made products, we offer long-term protection for your business and customers. Founded in 1983 by Jeff Beckwith, we were built on a foundation of 100 percent commitment to quality, safety and customer satisfaction.​​​​ If you’re looking to partner with a contractor who puts quality first, rely on Beckwith Commercial Roofing as one of the best commercial roofing companies in Cedar Rapids IA. 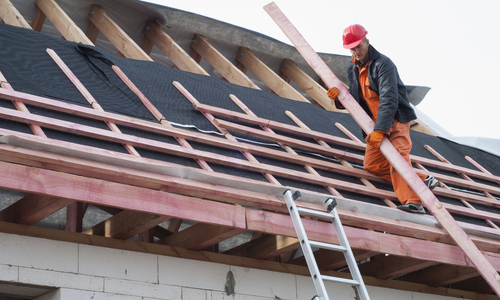 Roof Replacement: We provide expert installation of single-ply roof systems, including Duro-Last, Carlisle, Mule-Hide, GAF, P.V.C., T.P.O., E.P.D.M. and GenFlex. These products give you peace of mind with industry-leading warranties. Plus, they are code compliant and can resist fire, chemicals and high winds. Metal Retrofits: Don’t need a total replacement? Go with a metal retrofit instead, to reduce your energy costs, add insulation and keep your installation costs down. Sheet Metal Service: Let us make your metal roofing and roofing components on site thanks to our Zimmerman standing seam machine. Repair: If you experience roof leaks and punctures, you’ll need localized repair services. In most cases, we are able to fix the leak the same day you call. Rely on us for free estimates, as well as consultations, moisture scanning and available infrared service. Consequently, rest assured you’re getting the highest quality roofing products at the best price, thanks to professionally installed products by authorized contractors in Cedar Rapids. 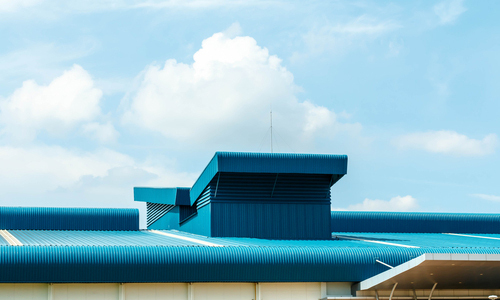 To find out more about our commercial roofing services in Cedar Rapids, please contact us at 319-208-2011 or email us at info@beckwithcommercialroofing.com. In conclusion, we are based at 1801 S. 21st St. in Clinton, IA.